FlightHouse Engineering knows Unmanned Aircraft System (UAS) development. 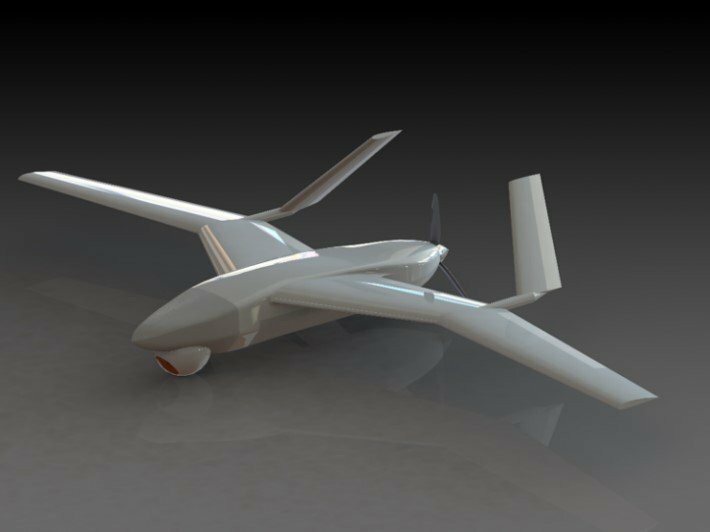 With unparalleled UAS industry knowledge, we’ve spent decades designing and developing operational UAS products over a variety of vehicle classes. From start-ups to established aerospace and defense companies, we work efficiently to integrate every facet of our aero and mechanical know-how with your team. Together, we can help solve your hardest aircraft engineering design challenges, while avoiding design and production pitfalls. FlightHouse is focused on helping you deliver your product. 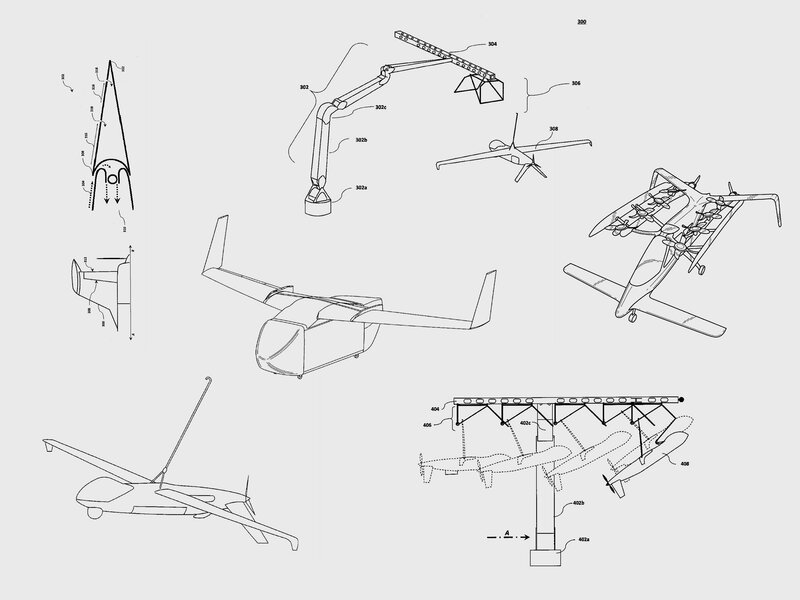 Whether you are delivering aircraft, or providing imagery, sensor data, transportation, or logistics solutions, the FlightHouse Design Process maintains a constant focus on the final product. We work to understand your business model, and the critical product functions before diving into the details. 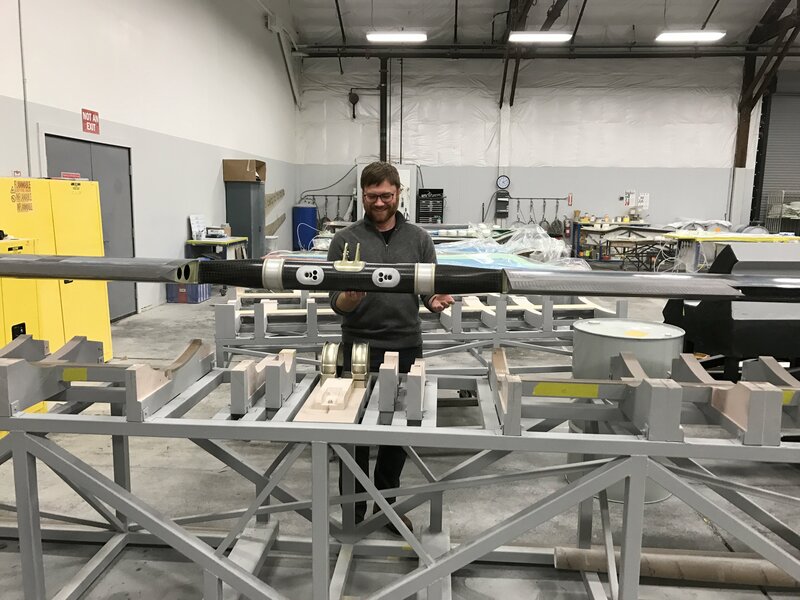 Then, through thoughtful design, prototyping, and testing, our experienced team can help bring your UAS project to market faster, allowing you to focus more on your customers and business. Think of FlightHouse Engineering as an extension of your team. Your success is our success , and we work purely to enable your vision for as long as you need us. 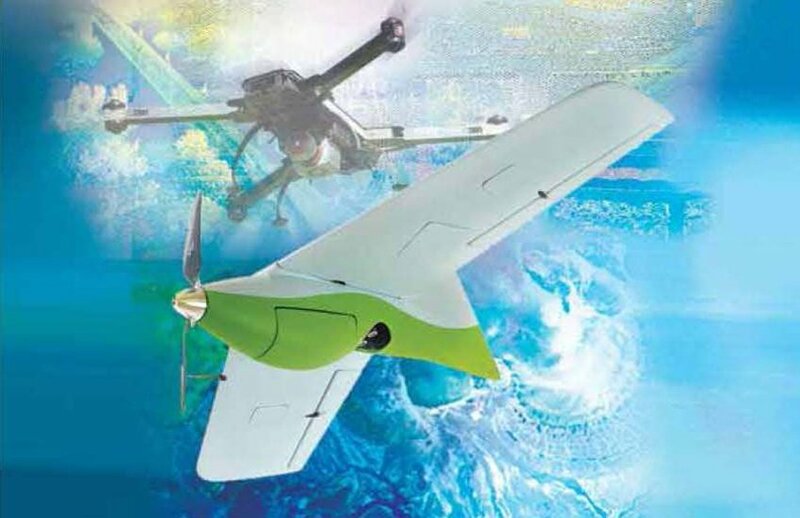 Our on-demand engineering resources with deep UAS expertise can responsively and efficiently solve even the most difficult of your engineering challenges. Working with FlightHouse is a valuable partnership for Vahana. Having worked on both sides of the aerospace engineering industry, they’re able to understand our evolving needs and provide flexibility and creativity as true partners. The team is delivering key components that enable us to efficiently achieve our rigorous timelines and we look forward to continued partnership. 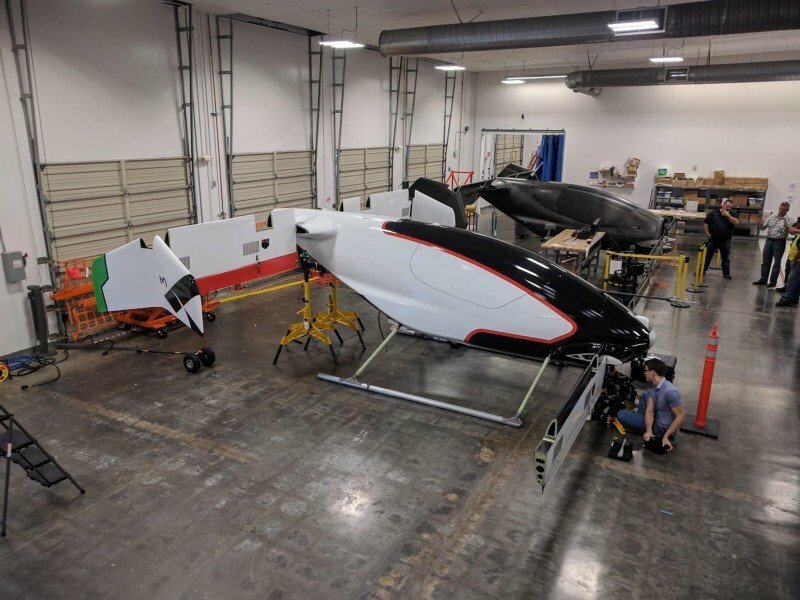 FlightHouse Engineering’s exceptional team of aerospace and mechanical engineers have the experience and breadth of knowledge to take your UAS project from initial conceptual design through the transition to production manufacturing. 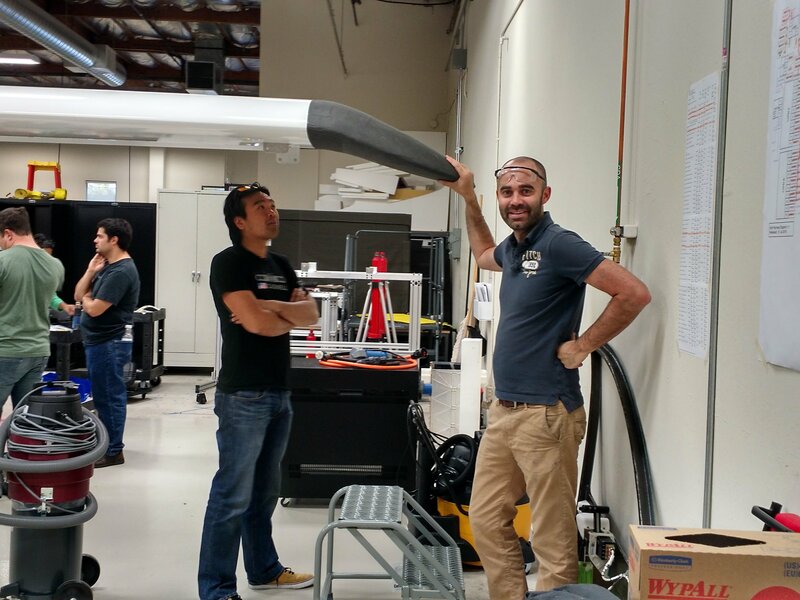 We’re focused solely on UAS, and we thrive on solving cutting edge engineering problems using the latest technology. When you bring FlightHouse on board, you’ll also benefit from the depth of our established nationwide network of engineers, suppliers, and manufacturers. 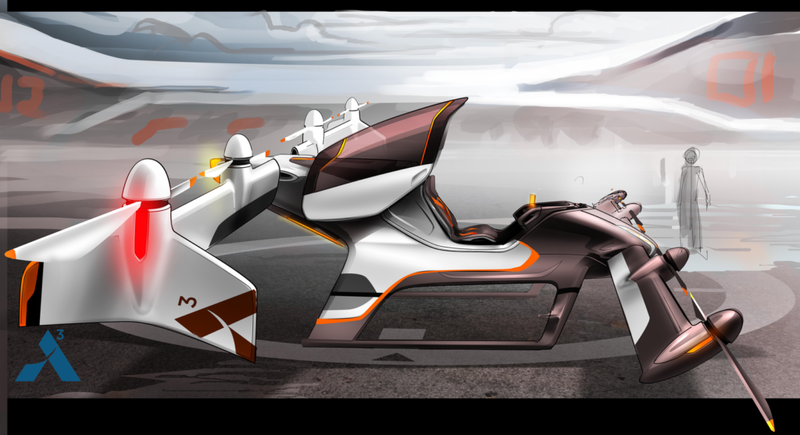 Jay is driven by his lifelong passion for aircraft design. 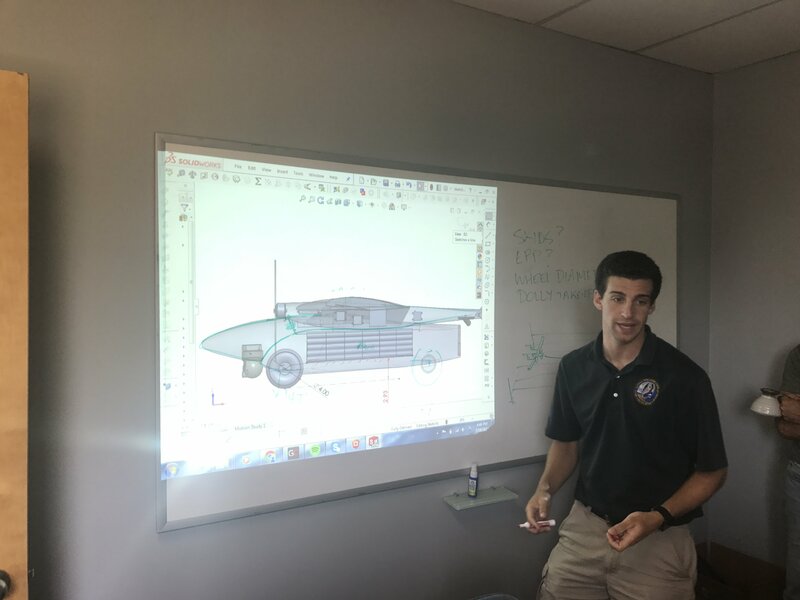 He co-founded FlightHouse Engineering LLC to provide clients with exceptional services in aircraft design, UAS product development, and strategy. He has worked with numerous UAS prime contractors, suppliers, universities and government program offices over the course of his career. 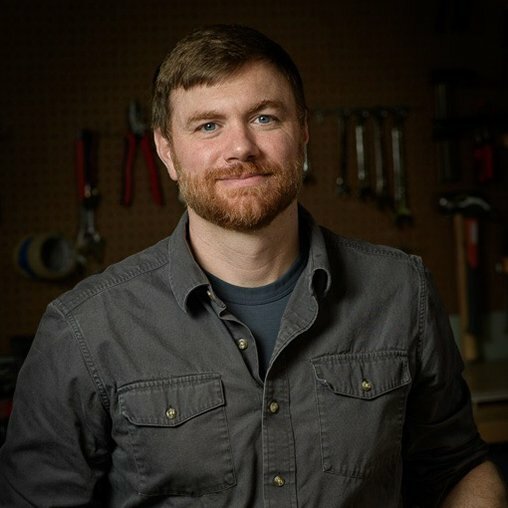 Jay is a prolific UAS designer who has helped develop over 40 unique UAS that achieved at least first flight. 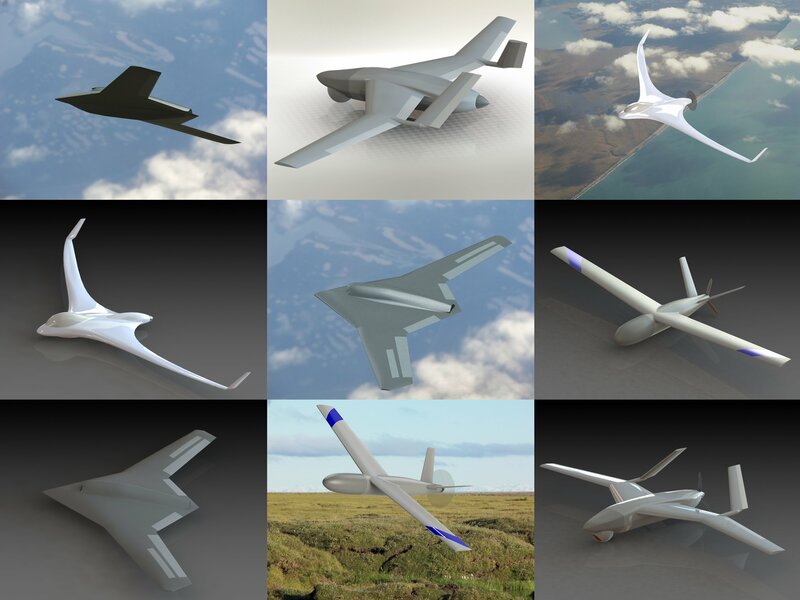 A foremost UAS expert, he has written three authoritative books on UAS design, technologies, and missions. 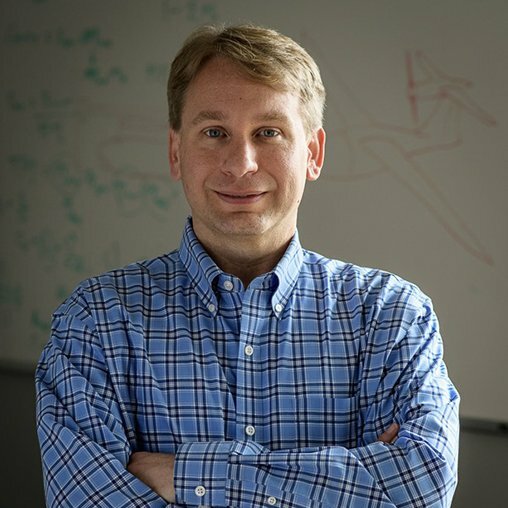 He holds a Ph.D. in Aerospace Engineering from Virginia Tech. 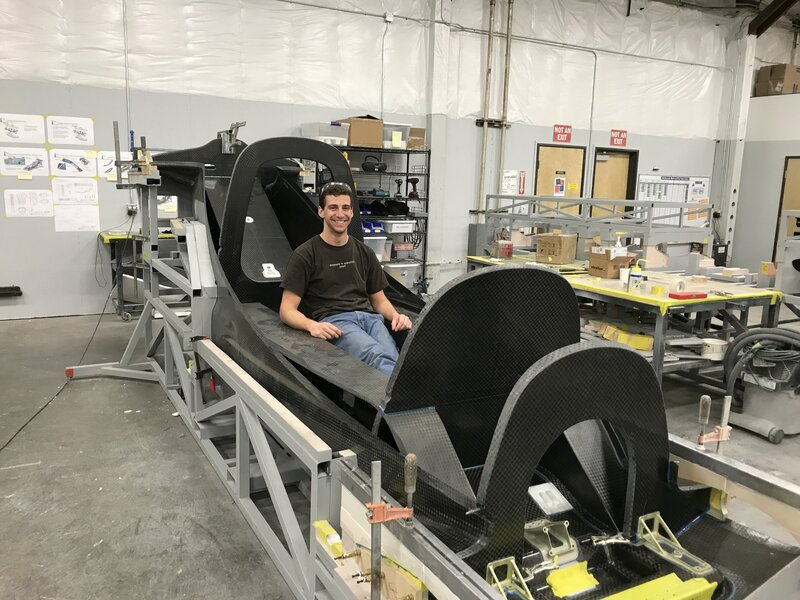 Calder co-founded Flighthouse Engineering to help bring superior design and engineering to the field of commercial UAS. Calder thrives on challenging design problems, and finding creative solutions that can be practically implemented. Calder's past experiences include Insitu, Zee.Aero, Zipline, as well as several other platforms during his time at FlightHouse. 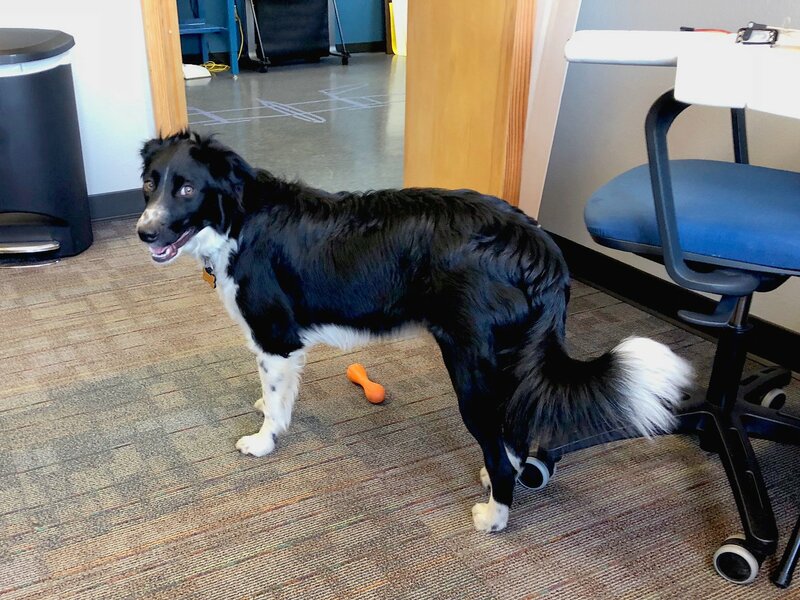 Calder holds undergraduate degrees from Whitman College and Columbia University, as well as a Masters in Mechanical Engineering and Product Design Methodology from Stanford University. 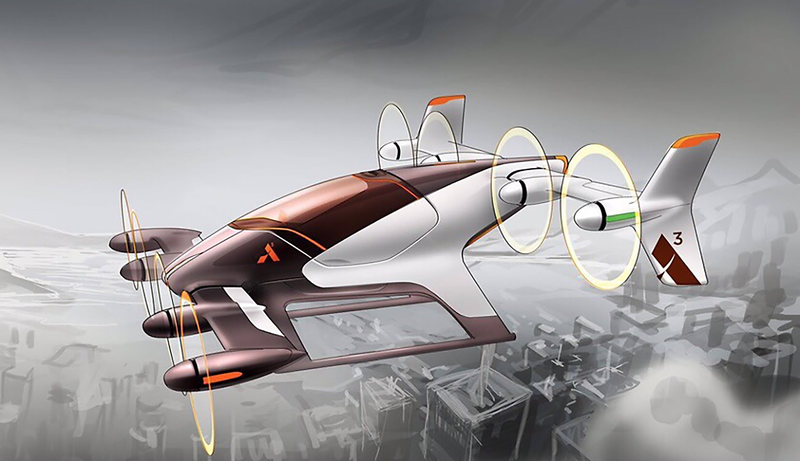 Published by the American Institute of Aeronautics and Astronautics (AIAA), the world’s largest technical society dedicated to the global aerospace profession. Reach Out to FlightHouse for your next project!